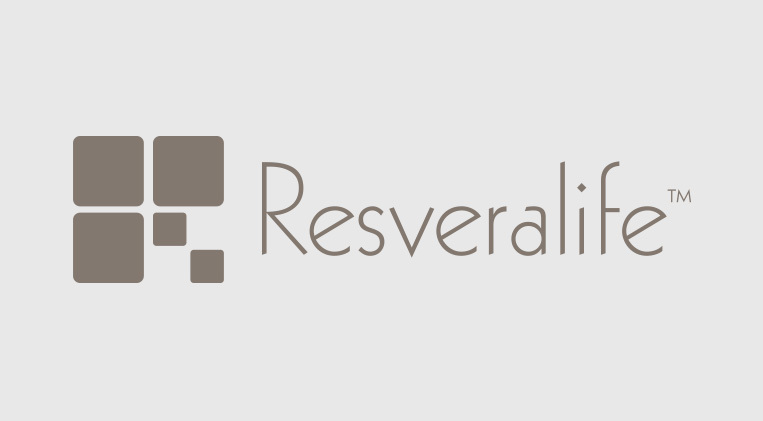 Resveralife is a unique retail brand that believes in offering customers a healthy lifestyle experience inspired by all five senses - sight, touch, smell, taste and sound. We believe in celebrating health from the inside out. Our boutique carries a diverse line up of products that promote an active and healthful way of living through diet, exercise, rejuvenation and spiritual wellness.